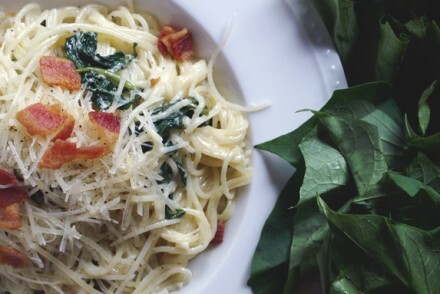 Feast Magazine x 2: sugar beet syrup and sweet potato leaves. 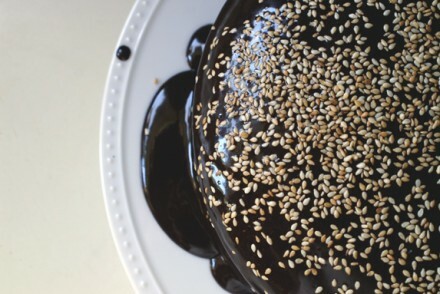 feast magazine, july 2015: halva-buttermilk cake with honey-chocolate ganache. 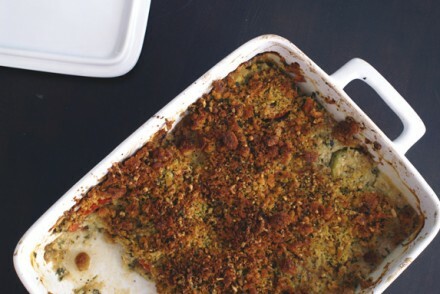 feast magazine, june 2015: savory tomatillo crumble. 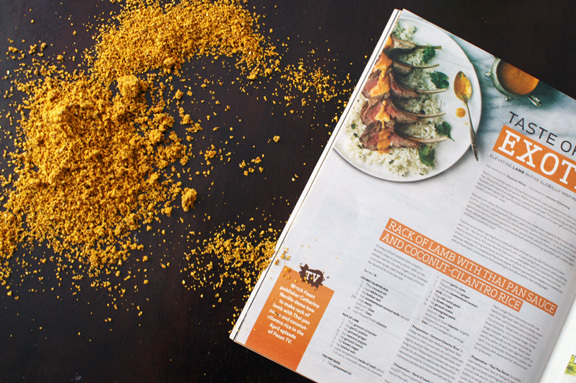 Feast magazine feature article: Taste of the Exotic. 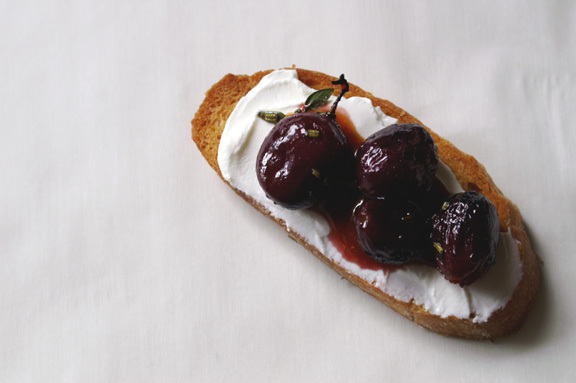 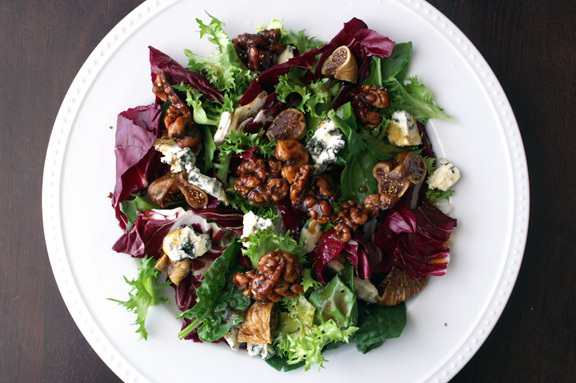 feast magazine, april 2015: bitter greens salad with grape molasses-rosemary vinaigrette and grape molasses-candied walnuts. 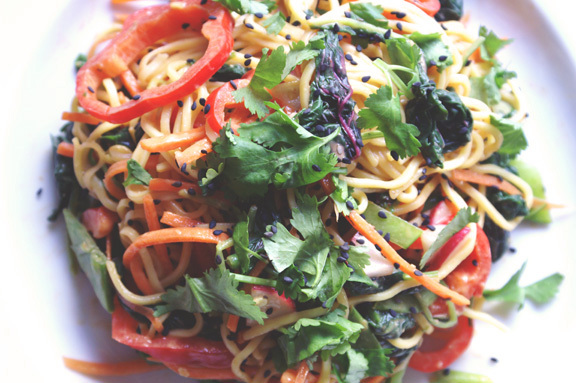 feast magazine, march 2015: rainbow noodle bowl with amaranth leaves and spicy peanut dressing. 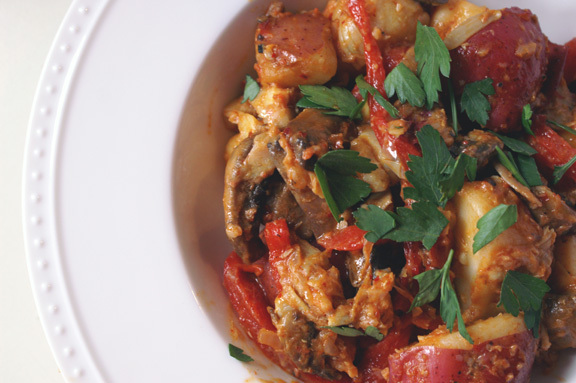 feast magazine, february 2015: warm potato salad + ‘nduja vinaigrette. 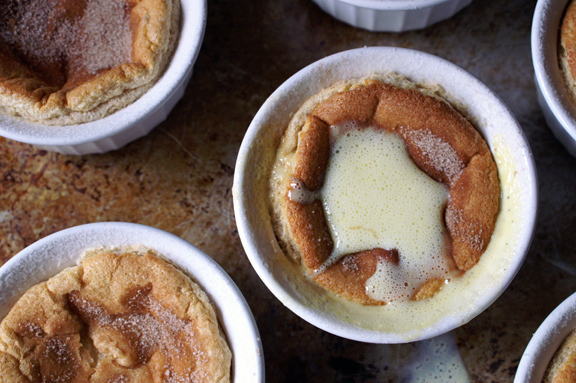 feast magazine, december 2014: vietnamese cinnamon + goat cheese individual soufflés with vanilla bean crème anglaise. 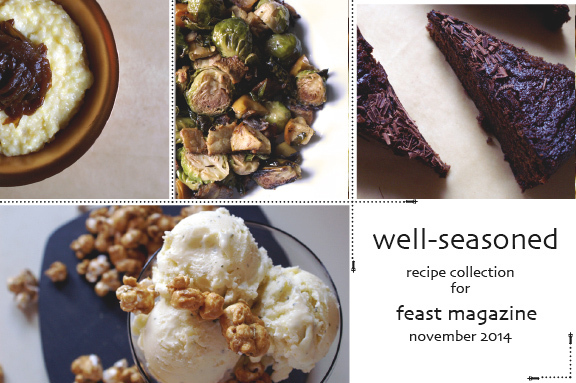 well-seasoned, part two: popcorn polenta, jalapeño-bacon brussels sprouts, nettle ice cream, and a winterly cake.